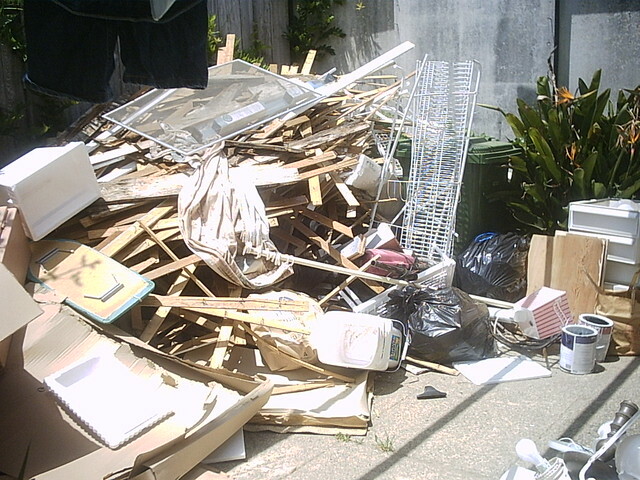 Because we’re too poor to rent a dumpster, our backyard has been our temporary garbage heap. 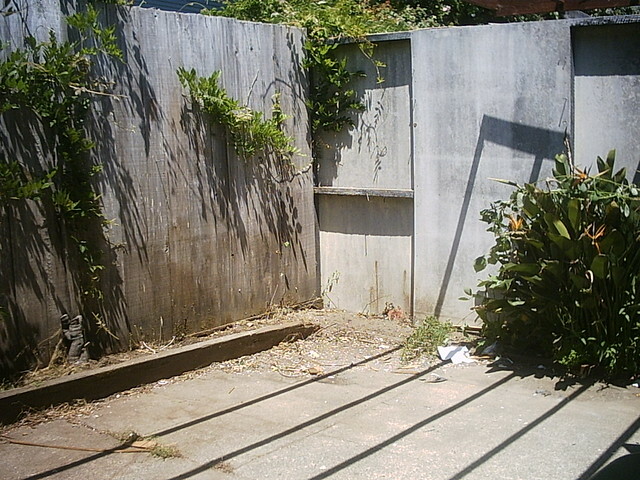 As of today, I HAVE A BACKYARD! Joshua made two trips to the dump today clearing our 3 months worth of garbage out of the backyard. My mom is planning on coming down to visit next week and is going to help us make our yard look nice. I am so happy that we’re getting to the point where we can work on the outside of the house instead of the inside. Whew!